Does dealing with multiple smart devices leave you feeling discombobulated? Suranga says we either we spend time figuring out smart technologies, otherwise the way we use them will disconnect us from the actual physical world around us. So, how can we create devices which extend what we do and how we do it in a way that feels natural? The need for intuitive technology that adapts to us is increasingly apparent. 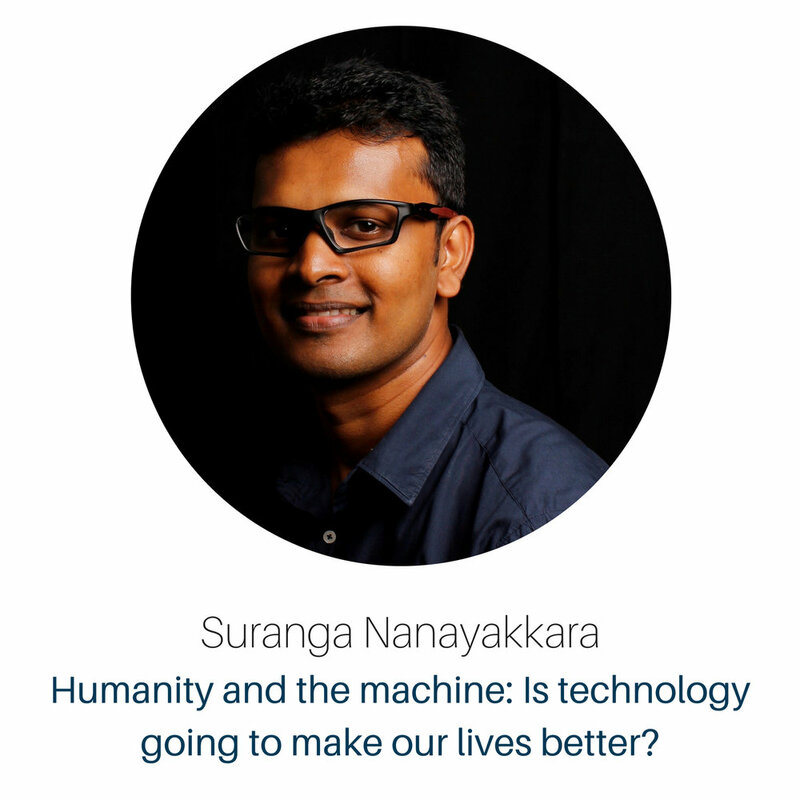 In this conversation Suranga will highlight human-machine interfaces which break down the barriers between humans and technology, creating seamless human-computer integration blurring where humans input ends and technology begins. Suranga Nanayakkara is an Associate Professor at the Auckland Bioengineering Institute at the University of Auckland. He received his PhD and his Bachelor of Engineering from the National University of Singapore. In 2011, he founded the Augmented Human Lab at the University of Auckland to explore ways to create enabling human-computer interfaces as natural extensions of our body, mind and behaviour. Suranga has been recognised with many awards, including young inventor under 35 (TR35 award) in the Asia Pacific region by MIT TechReview, Ten Outstanding Young Professionals by JCI Sri Lanka and INK Fellow 2016.